Physiotherapy clinic in Birmingham City Centre. 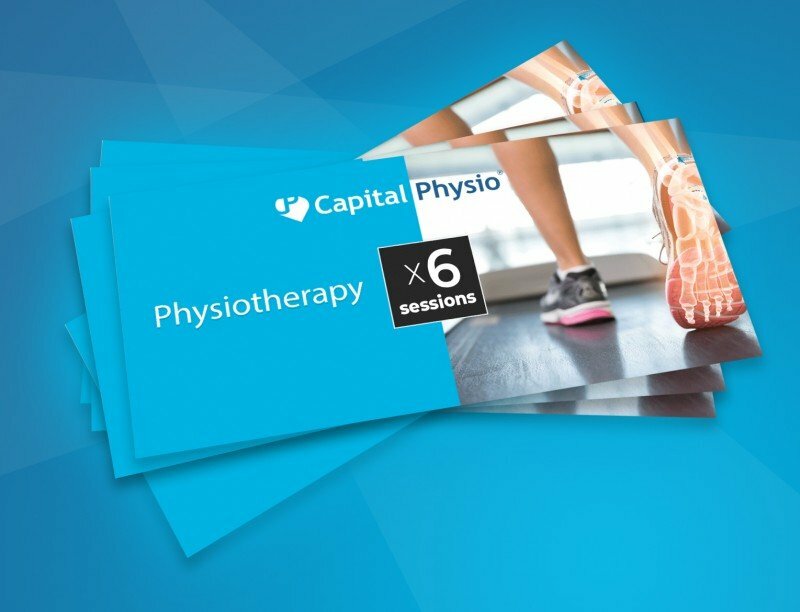 Birmingham Physiotherapy: Capital Physio’s flagship Physiotherapy Clinic in Birmingham. In early 2016, we launched our first private physiotherapy clinic in Birmingham city centre. Having successfully opened clinics across London, Cambridge, and Manchester; Birmingham was the next logical place to be. Our Birmingham physiotherapy clinic operates from an ideal, centrally located treatment space in Birmingham’s busy city centre. We have recently relocated our clinic from Easy Gym on Corporation street to Club and Spa at the Cube on Wharfside Road. At the clinic, our resident physios provide clients with comprehensive assessment and treatment for a wide range of health conditions and sports injuries. Our physiotherapists in Birmingham have extensive experience working in private practice and are fully registered and chartered. This makes us the perfect clinic for recovery with our sports massage and rehab experts on hand to get you back to full fitness and peak performance. Our Physiotherapists in Birmingham are also registered with all major medical insurers including AXA PPP and BUPA. We also accept self-funding client without the need for referral. The Birmingham Physiotherapy clinic is open to both members and non-members of Club and Spa and is easily accessible to those living or working near the City Centre or Mailbox. We are treating from one of Birmingham’s biggest and best gyms. Patients receiving treatment under Capital Physio get access to an impressive range of gym equipment for supervised rehabilitation to support their hands on treatment.